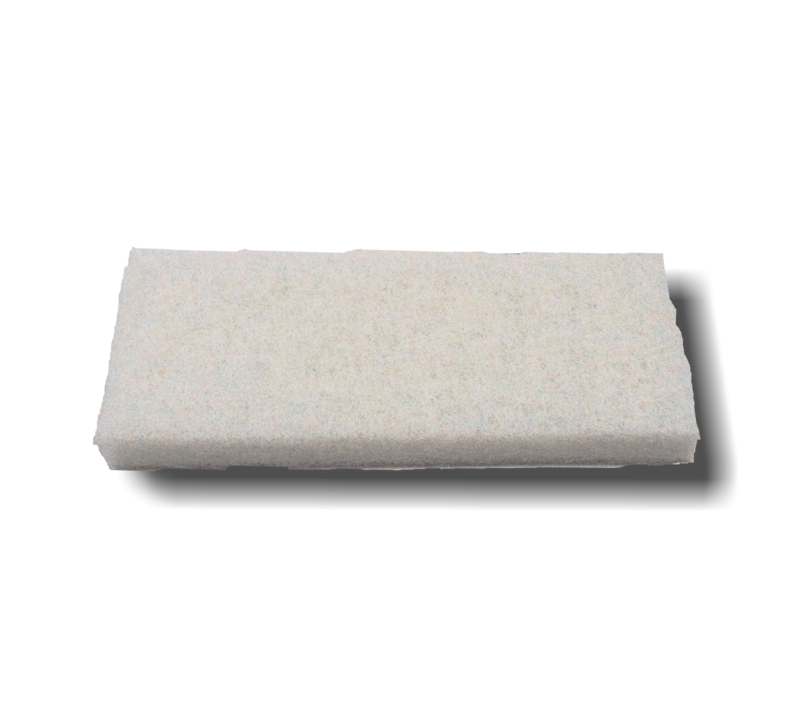 Specific detergent for the cleaning of porcelain surface tiles, ceramics, stones and microporous materials. It removes the dirt and the greying, also the most persistent, bringing back the material to the original colour. GRES LINDO is a detergent with a low content of surfactants, made of inorganic salts that removes quickly and deeply all the dirt, also the most persistent, from the porcelain surface tiles, ceramics, quarry tiles and polished stones, where it’s necessary to do an easy and quick action of domestic cleaning. It brings back the material to its original colour. 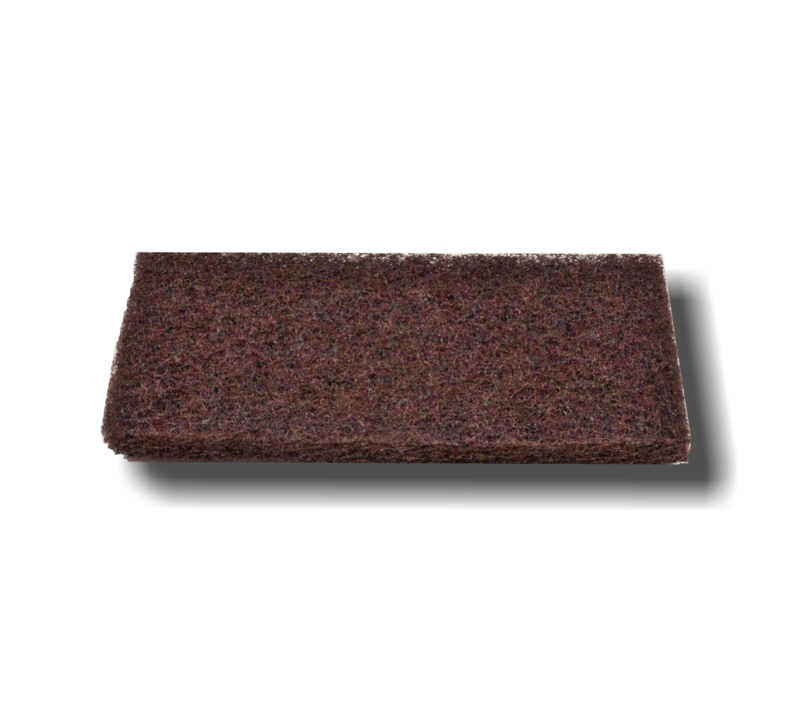 The continuous use of the product keeps the joints clean and avoids the necessity of frequent washes with acid and aggressive detergents. 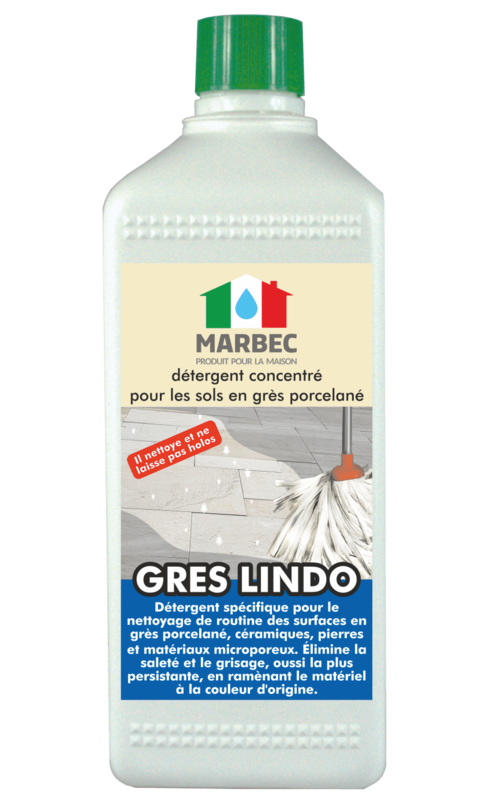 GRES LINDO diluted 170-250ml (a glass) in 5lt of water: for an extraordinary cleaning with degreasing agent or to eliminate traces or patinas of calcareous sinter left by the use of strong waters with domestic use. Spread the product on the surface with cloth, mop and let it dry some minutes, at the end rinse all with clean water. GRES LINDO diluted 20-50ml (above one or half cup of coffee) in 5lt of water: for the ordinary detergency of microporous surfaces in general.